I have resisted this for the last 9 years. Will be posting more pictures etc there for the benefit of all. Checkout the SICK blue/white run I just did. Wow did these come out nice! 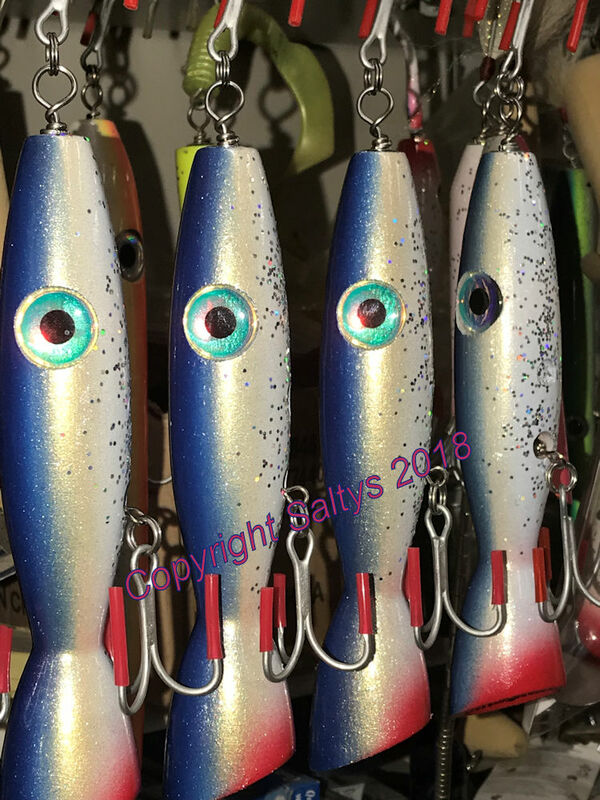 These will be available immediately in the 3oz Fathead poppers as we ran out recently. Others will filter in with normal stock rotation. Apologize if this went out twice, appears something hiccupped...computers...sigh. Here's the blue white fatheads all done. These things came out the best ever in 18 years. SICK colors! The gold stripe is amazing!